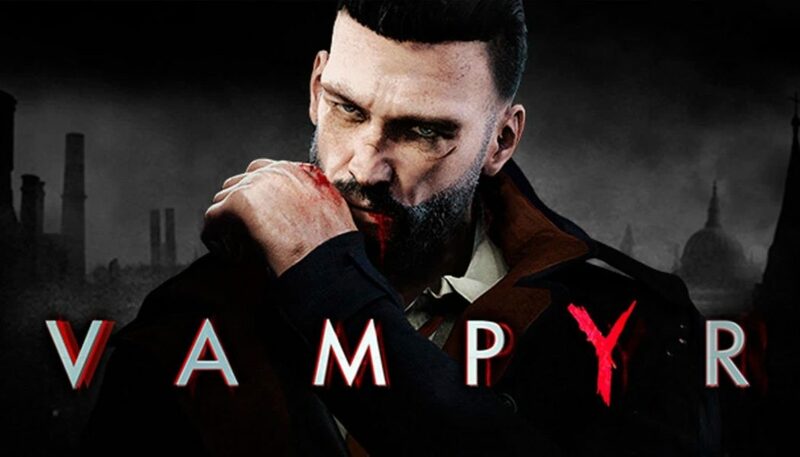 Fox21 has secured the rights to Dontnod Entertainment and Focus Home Interactive’s hit RPG video game, Vampyr, for Wonderland Sound & Vision and DJ2 Entertainment to adapt for television. Vampyr launched worldwide last June, reaching #1 on Steam, the internet’s largest video game distribution platform. Vampyr is game developer Dontnod’s follow-up to its Peabody and BAFTA Award Winning game, LIFE IS STRANGE, which DJ2 Entertainment is also set to executive produce. Vampyr is available on PS4, Xbox One and PC.